7 nights Orlando Walt Disney and 7 nights Gulf Coast Florida Holiday, this fabulous Florida twin centre brings you the buzz and excitement of Walt Disney World and the relaxation of the Gulf Coasts beautiful beaches. 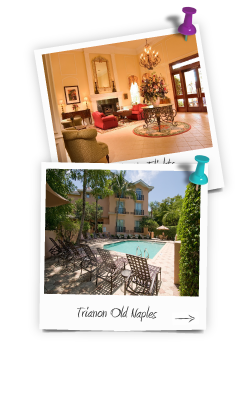 There are options with flights as you can either fly in and out of Orlando with Virgin Atlantic or for convenience British Airways can fly you direct to Orlando and then returning home direct from Tampa with less driving for mum and dad. Spend the first week enjoying what has made Orlando one of the most visited destinations in the world. 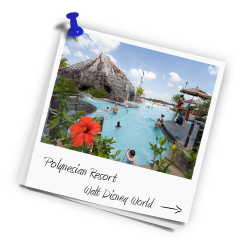 Walt Disney World and specifically Disney Caribbean beach resort - your home for the first 7 nights staying in a standard room. 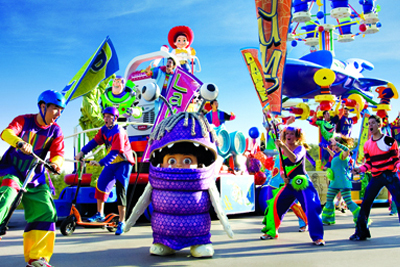 Your price will include the fabulous 14 day Disney Ultimate passes which have been specifically designed for the UK market giving you unlimited park to park access to everything Disney has to offer and there is a lot! 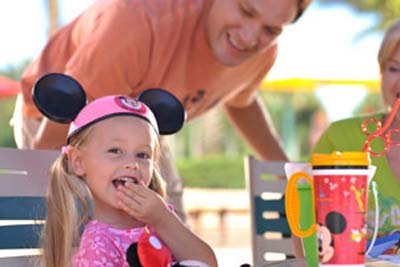 Thrown into the equation for a limited period throughout 2020 is the incredible Disney Quick (Counter) Dining Plan for mum dad and the children. There is loads of other Magical extras included which are detailed below and what a great holiday with memories to last a lifetime! In a nutshell this means that a wide selection of food and soft drinks are included in the price. Whilst this offer is based on staying at the Disney Caribbean beach resort we can tailor-make with any of the Disney Resort hotels, just ask your agent for details. 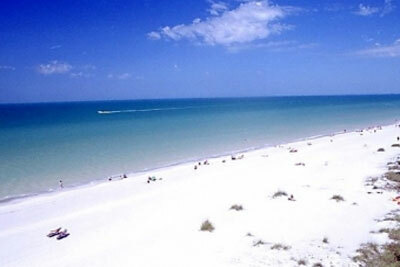 After a week probably doing a lot of walking and not much in the way of relaxing collect your fully insured Intermediate 4 door car (car upgrades available on request) and head west for the stunning beaches of the Gulf Coast. Your 2nd week will be spent at the 4 star Hilton Clearwater Beach resort which sits directly on the pristine white sands of Clearwater Beach. You can do as much or as little as you want here and there is plenty to keep everyone entertained. Based on 7 nights The Hilton Clearwater Beach Resort and 7 nights Disney Caribbean Beach Resort for a party of 2 adults and 2 children (age 3 to 9 years) in standard rooms. Car Hire 1 week all included.